I was in “Basic accounting 101”. The professor wrote “RULES” on the blackboard (an ancient visual communication device). Rule #1 – debits on the left, credits on the right. 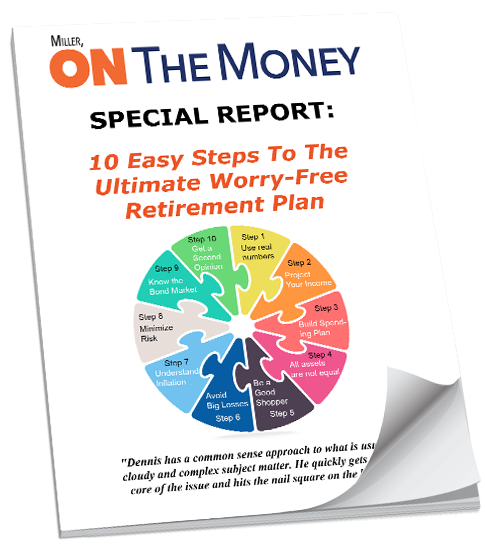 Rule #2 – Assets minus liabilities = net worth. While the blackboard may be obsolete, the rules still apply today. Research and Development. The pharmaceutical and technology industries are great examples where R&D is vital to their long-term success. In many cases their discoveries make their existing products obsolete. When Bill Gates testified before a congressional committee he explained that every three years Microsoft’s current products are obsolete. Apple has used their R&D to give us the tablet, I-Phone and many more tools to make our lives easier. In practice, R&D is still vital to the longevity of many companies. If they don’t continue to innovate they eventually go bankrupt. Eastman Kodak is a good example. In 1970 my first big account was Corning Glass Works. Their director of R&D said that for every commercially successful product they develop there are 100 that never come to fruition. It is a constant challenge between the scientists and the marketing people to find and develop products that meet a huge need in the market – perhaps one that no one thought of before like an I-Pad. R&D is an area where a company can cut costs to make their short term profits look better to Wall Street, but the long term effects will eventually come home to roost. Many technology firms and pharmaceutical companies have cut back on their own R&D; preferring to let small start up companies invent new products, and then buy them out. Investors must understand whether their R&D is producing, what they have in the pipeline and where they see the market headed. A company reinvesting a large percentage of their profit in R&D is a good thing as long as it produces good returns. Capital Expenditures. Companies make investments to produce more products to sell, reduce the cost of producing their products or reduce other costs. Others buy businesses to increase their distribution or compliment their current product line. Capital expenditures are justified based on a formula called “return on capital investment”. 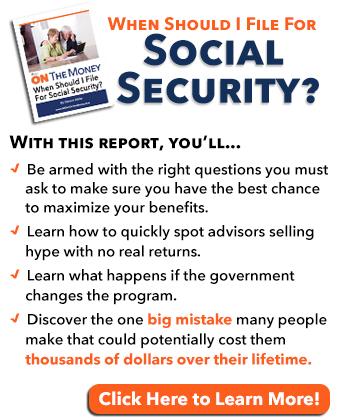 You spend money to make more money, that simple! The first time I filled out a capital expenditure form I wanted to replace all the adding machines (an ancient device that replaced the abacus) in the office with desktop computers. I ran tests to determine how much more efficient a clerk would be with the new equipment. I estimated the labor savings would pay for the newfangled gadgets in less than three years. In practice today the premise is the same; however the challenge is greater. Mistakes can prove costly. Years ago a prospective client contacted me for help. They spent millions fabricating a huge metal stamping machine allowing them to increase production, substantially reducing their unit cost. It was the ultimate in automation. Unfortunately they never did any kind of marketing study. They could meet their market demands by running the equipment less than 8 hours per week – they had enough capacity to supply the entire world. When their competition developed ways to obsolete metal with plastic, their investment went for naught. They ended up renting out their stamping machine to the auto industry but never recovered anything close to their cost of the equipment. Many technology firms have a history of acquisitions that have not done well for them. The lofty profit projections they used to justify the expenditure were never met. When looking to invest in companies who are touting their capital expenditures, investors must also do their homework. 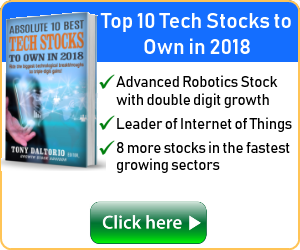 Sysco announced a major capital expenditure a few years ago that would automate their entire system and save them several hundred million dollars in labor cost. I place much higher value in those type expenditures than I do when one of the major tech firms is buying out another tech firm that has yet to show a profit. Stock Buybacks. A company would buyback their own stock. The accounting term was “treasury stock”. Ideally you would buyback your own stock when the market price was low and then you could sell it later and make a profit. Today’s practices probably have my accounting professor turning over in his grave. If the market for your goods or services is flat, investing in capital expenditures that will reduce your costs is where to start. Investing for growth makes sense only when you have good potential for additional growth. 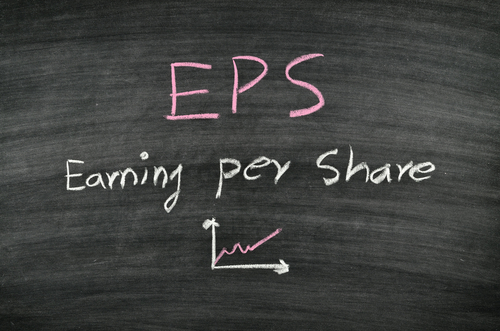 A major Wall Street metric for measuring performance is earnings per share (EPS). Many companies incentivize their management with significant bonuses for increasing their EPS – which makes their stock more attractive to investors. Executives, wanting to increase their bonuses in our prolonged recessionary market, have found a way to beat the system. 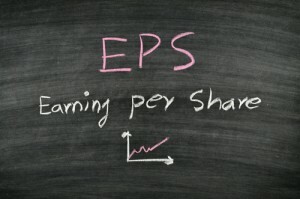 If you cannot increase the EPS by increasing the earnings, reduce the number of shares. If a company earns $2 million and there are 2 million shares of stock outstanding, they earned $1 per share. If they buy back 200,000 shares, 1.8 million shares are outstanding. The same $2 million profit earns $1.11 per share, an 11.1% increase. Ca-ching! The bonuses continue to flow. Assets – liabilities = net worth is pretty simple. 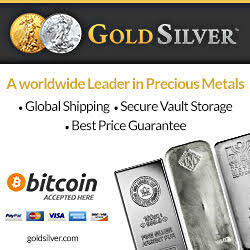 Why would a company borrow money to buy back it’s own stock? Many tout the low interest rates. You buy back when the stock price is cheap, not the cost of money. A bad decision done cheaply is still a bad decision! In the short term the market price of the stock may increase, and management keeps on cashing bigger bonus checks. Beware! BS is an illusion. Profits are down, the day of reckoning will come; eventually the debt will become a problem. Don’t buy into the hype (aka known as BS)! Do your homework. Are they buying back stock from earnings or borrowing? What good business reason exists for them to borrow money to buy back their high priced stock? What are the long-term implications? If business stinks buying back shares with borrowed money is compounding the problem. If you want to ride the upward wave keep your stop losses tight and up to date. Focus on sales, profits and growth, not EPS. 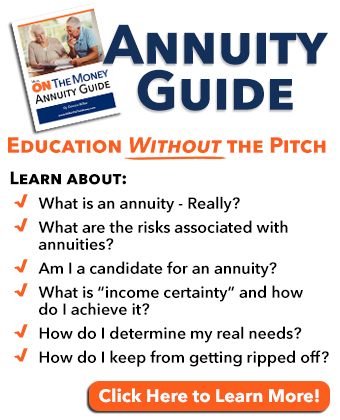 I much prefer a company that has retired debt, saved their line of credit for a down market when they can buy assets below market value and can jump on an opportunity when it arises. Savvy investors do the same thing. The charade cannot continue forever. Keep your powder dry. When the market corrects, stock in well-run businesses that operate responsibly will go on sale! We decided to publish early this week due to the Thanksgiving holiday in the US. Thanksgiving has a special meaning for me. When I was in my 20’s; we lived in a neighborhood of starter homes. We had a small kitchen; the washer/dryer was next to the stove, no dining room and a small living room. Each year we joined the neighbors and the young women managed to cook up a feast. We moved the living room furniture and set up card tables. Somehow we managed to feed our two families (10 people), a couple of friends, plus we were assigned six sailors who were in boot camp at Great Lakes Naval Station – all at the same time! If we tried that today I would probably take my hearing aids out! No one complained about what they did not have. We were all thankful for what we had – pretty simple I guess. We lost our neighbors to cancer years ago. It’s easy to complain about tough times and all the bad things in life. Having travelled much of the world, I would guess that 90% of the people throughout the world would gladly trade places with us. I like to pause and reflect on the many things we have to be thankful for. For me Thanksgiving is a day to stop the world for a minute and count your blessings. I have much to be thankful for. Among them is you – our readers. As you know Casey Research shut down our newsletter after we were bought out. I want to thank all of you who wrote and encouraged me to continue writing – and then stuck with us during our start up growing pains. I wish everyone a Happy Thanksgiving. P.S. – When we started our website I vowed to keep it FREE. We must find alternative ways to raise revenue to offset our cost. We now have a relationship with Amazon. If you shop with Amazon through this link it’s a win/win for everyone. Whatever you purchase will still cost you the same amount of money; however Amazon will send us a small stipend because you ordered through this site. Jo and I use Amazon a lot. It is convenient and they offer great service and prices. Any purchases you wish to make through this link are greatly appreciate.